As a photographer, I love sharing insight on my craft with others. I love having the chance to photograph with other photographers and photography enthusiasts. I offer workshops on specific areas of photography, week long summer camps and fully personalized sessions for individuals, groups and organizations. We will both learn and connect through photography and real world experience! During these five day courses, students will take an intense and exciting dive into many of the different areas of photography including: Portraiture, Landscapes, Documentary and Photo Editing. These active and creative camps get the students out of the classroom photographing in real life environments as well as in a photography studio. The students will walk away knowing how to capture beautiful and interesting images, a new level of mastery with a DSLR camera. a critical eye for visual arts and new strides in developing their artistic voice. 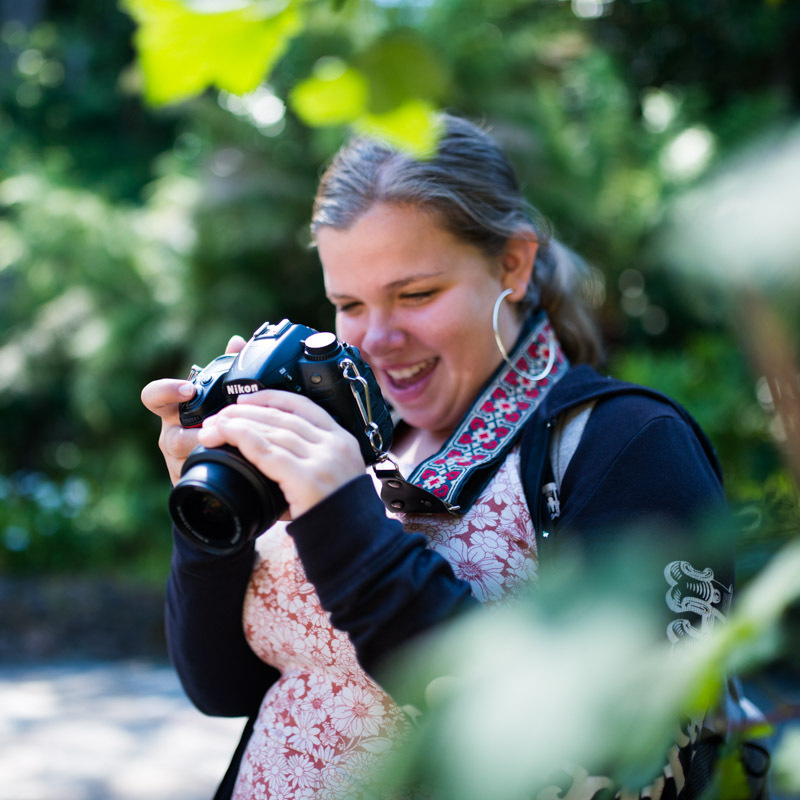 This series of six workshops offers students a chance to develop their photography skills in an experiential setting as well as a informal classroom setting. These workshops focus on specific areas of photography in order to master each skill. Each workshop affords students the opportunity to photograph with an instructor and other students as well as participate in group discussions about their work. For local travel, parties, corporate events or one -n-one collaborative learning, these sessions are completely customizable to fit the area of photography you are looking to grow in. Whether you are looking for feedback on improving images already taken or want to find the best place to get that perfect landscape shot, I can work with you to accomplish your photographic goals.